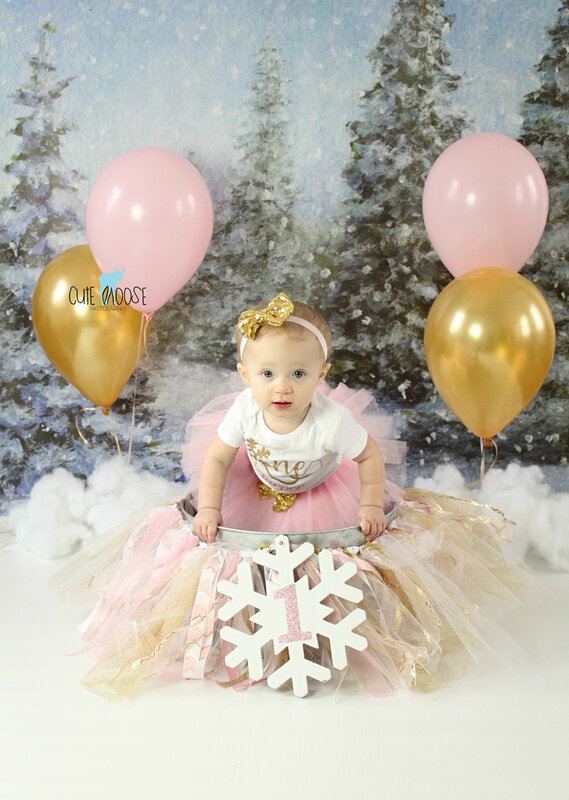 It was a Winter ONE-derland with Harper in the studio! 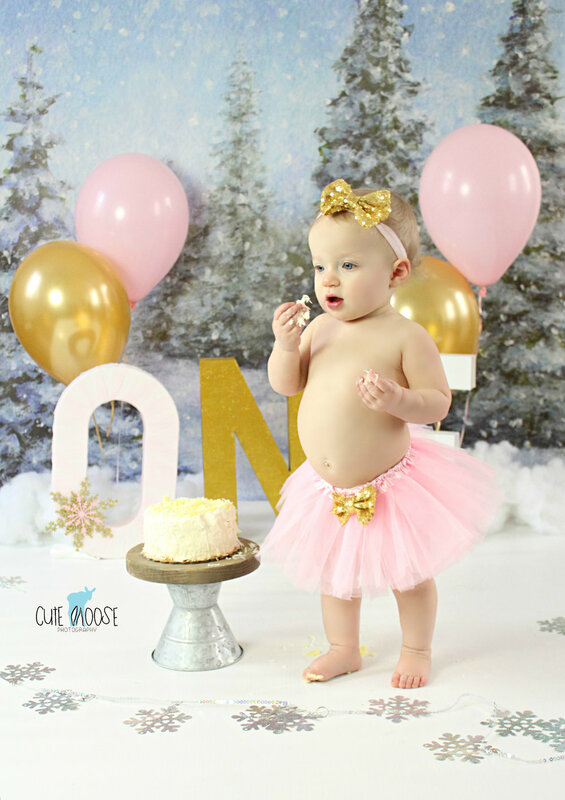 The (almost) New Years baby was pretty in her pink tutu fit for the tiniest sugar plum fairy. She is so darling! I’ve enjoyed photographing her brother for the past few years, and am happy to add her to my cute clientele. Happy Birthday, Sweetie! What an absolute sweet girl! Mackenzie was so adorably intrigued by her flowers, and equally enthralled with her birthday cake, which was homemade by her Nana! She carefully investigated it, then slowly began to take the smallest pieces off the top to really enjoy and savor each morsel. Girl after my own heart! 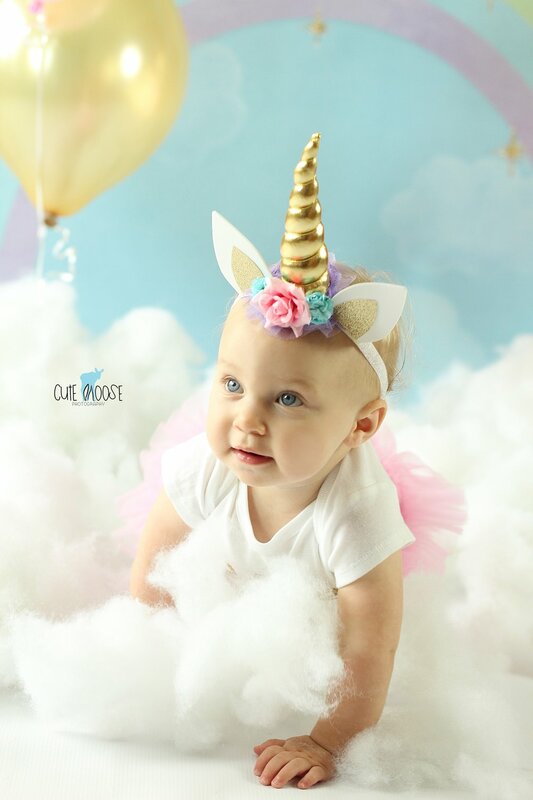 I loved photographing Charlotte as a newborn, six-month-old, and now a big girl! 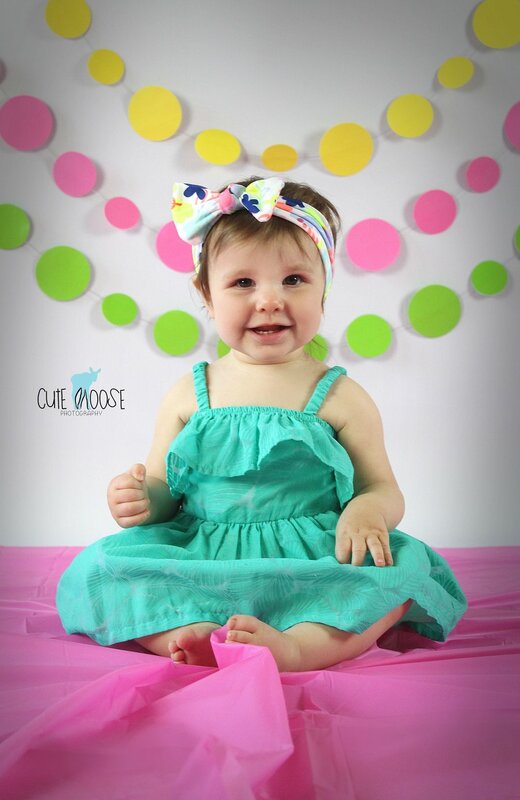 She was able to wear the same headband for all three of her sessions, which makes her photos so special and unique. 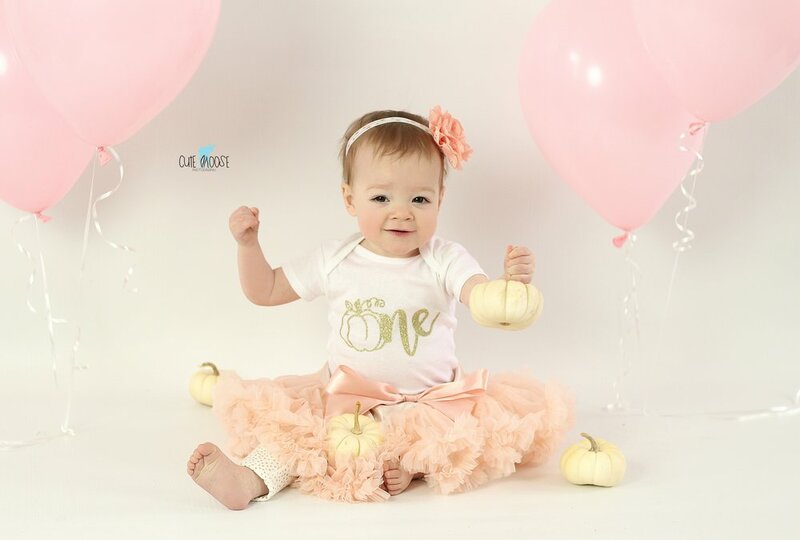 Happy 1st Birthday, Charlotte! When researching local photographers, Alastor’s mom said she was drawn to my woodsy logo and business name before even clicking on my website. 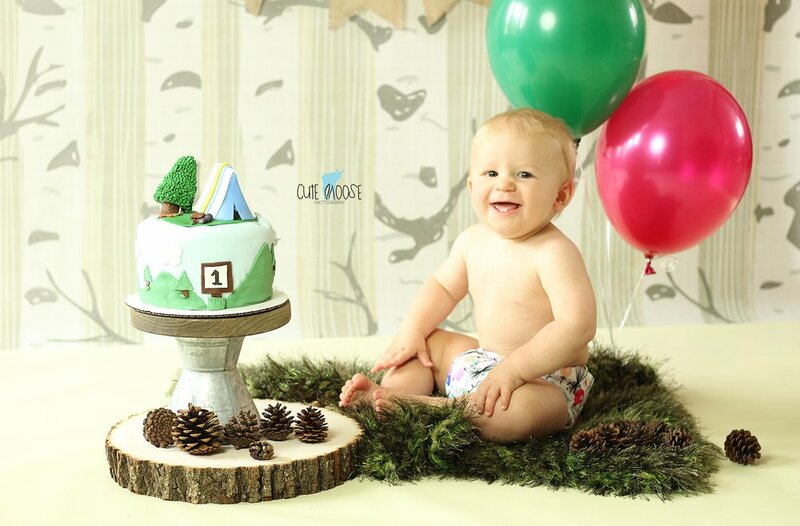 Alastor’s parents love to hike and camp, so it’s only natural that his first birthday theme is “One Happy Camper". So cute - just like he is! Happy 1st Birthday, Little Guy! 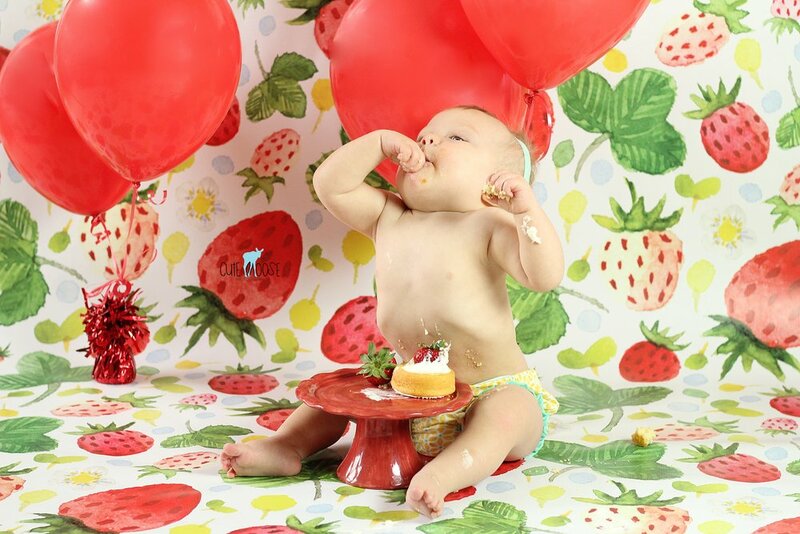 In Baby Session, Birthday Session, Cranberry Twp., Cupcake Smash Tags First Birthday, Baby Boy, Cranberry Twp. It was so fun to document a year of Jameson! 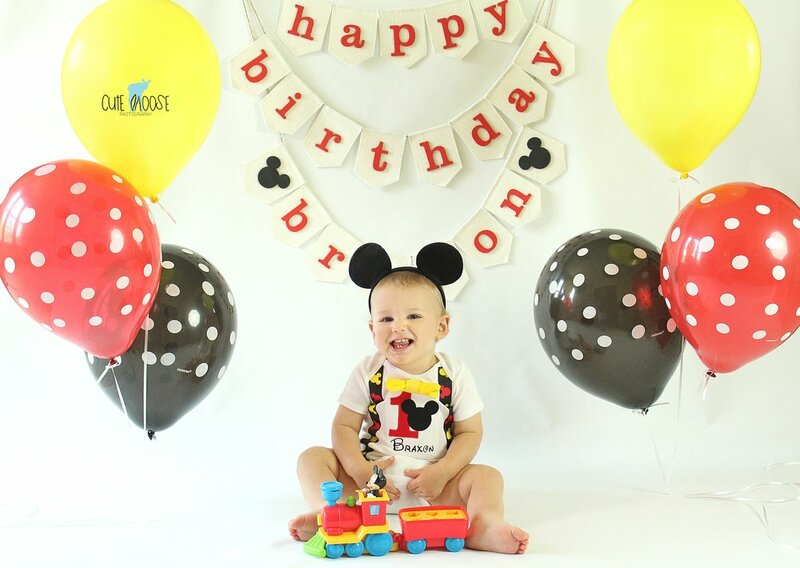 His parents opted for the "First Year Special" package, so they were able to get three sessions (Newborn, Six Months, and First Birthday) for the price of two. I always enjoy watching the babies grow throughout their first year. 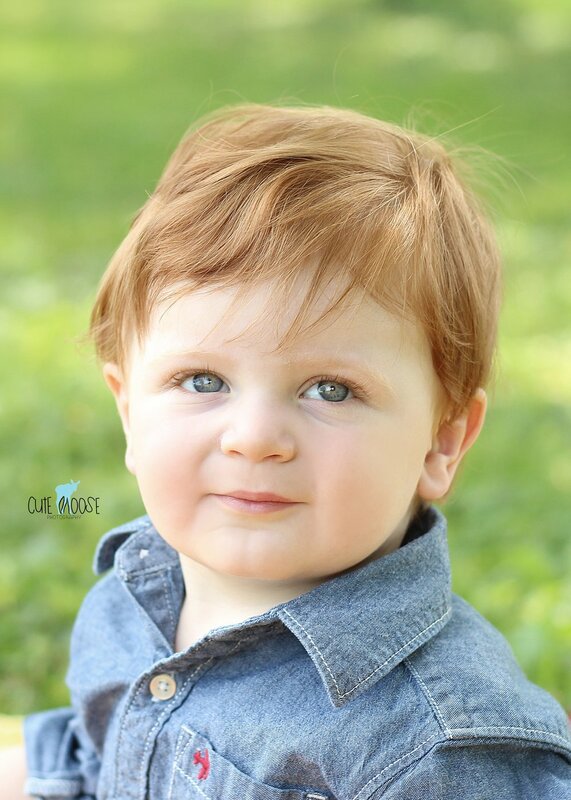 There are always a lot of changes that take place every time I see them, but one thing that remained consistent with Jameson was his adorable red hair and lashes - why do boys always get the good lashes!? 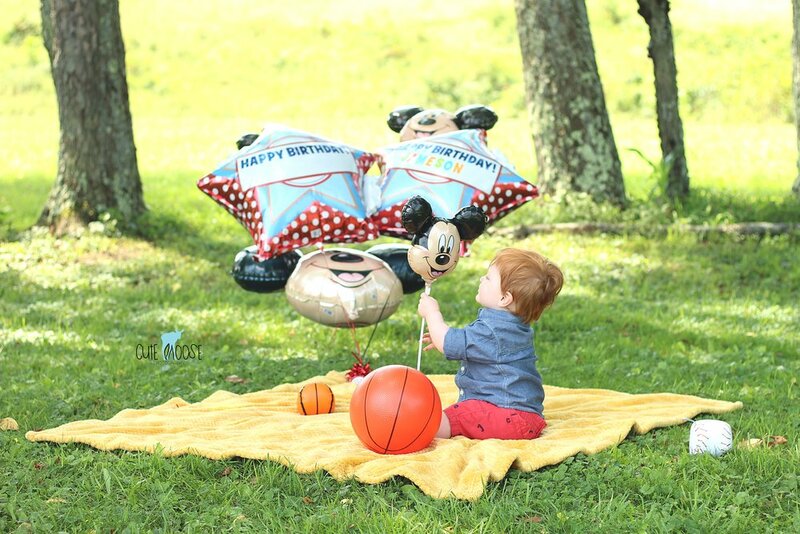 He is adorably squeezable, and as sweet as his birthday cake. 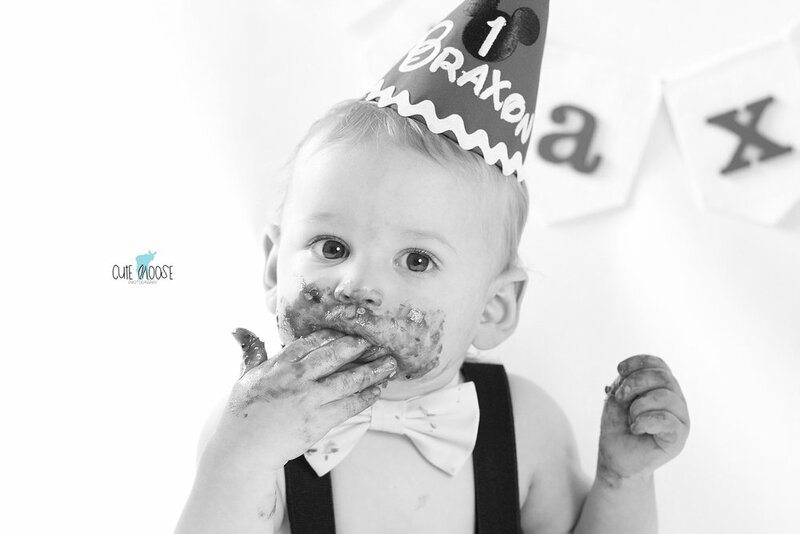 Sweet, little Braxon was so adorable for his First Birthday Session! I first photographed him last summer when he was a little babe who couldn't yet sit up, now he won't sit still! It's so great to see these little ones time and time again growing up to be active and healthy. 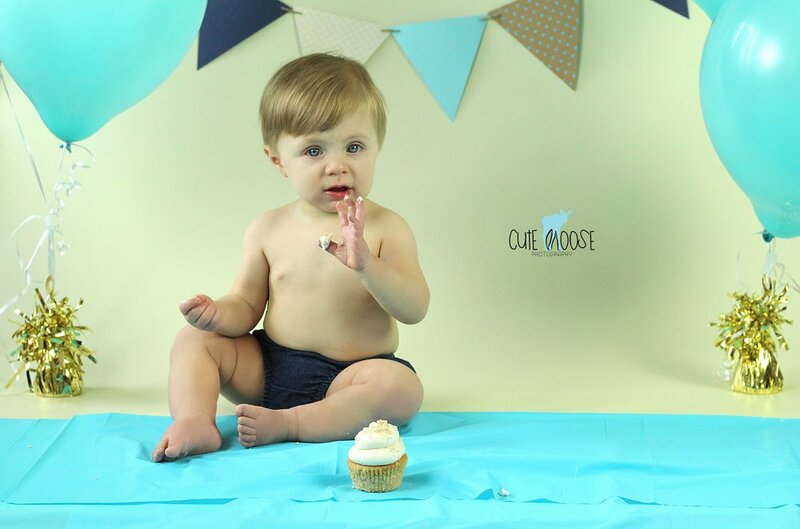 He was a total cutie for his pictures, and ended the session with a cupcake smash. 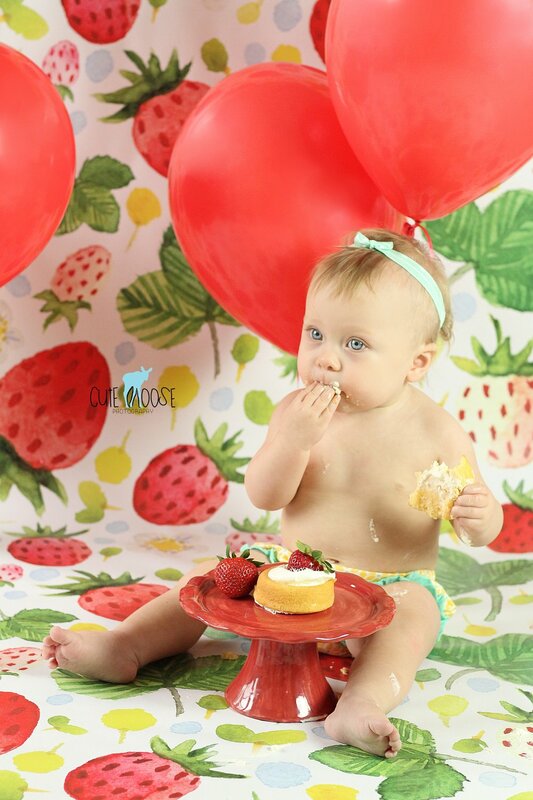 It's Olivia's "Berry" 1st Birthday, and she celebrated with her favorite treat of strawberries! This unique theme was inspired by Olivia's strawberry-blonde hair, and I absolutely love it. 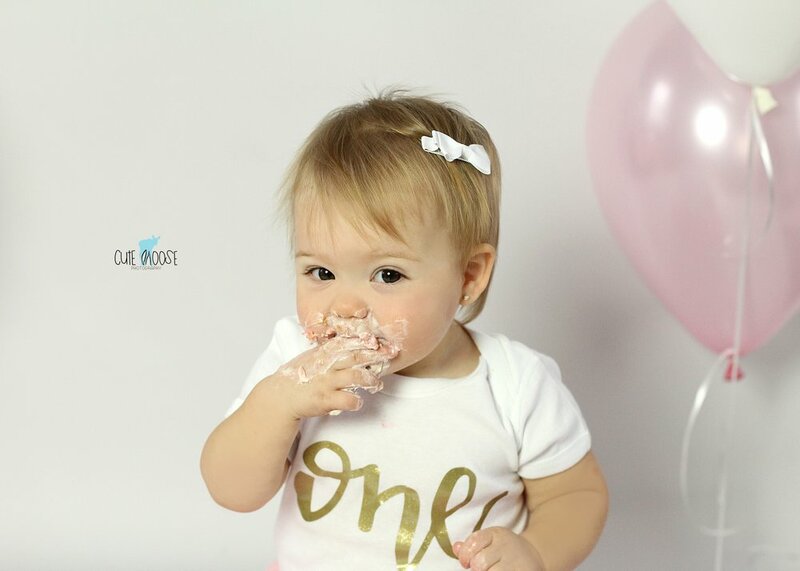 What a sweet way to celebrate turning one! 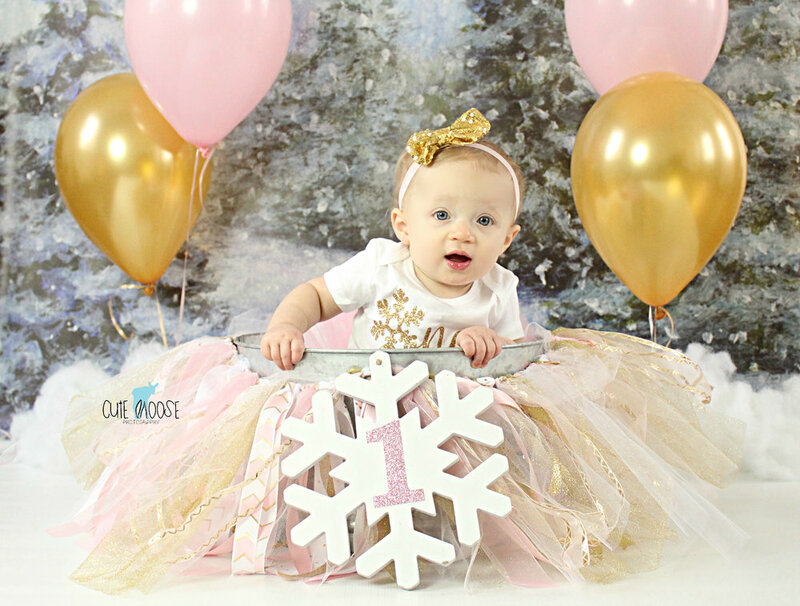 What better theme for a first birthday during this time of year than a Winter One-derland!? 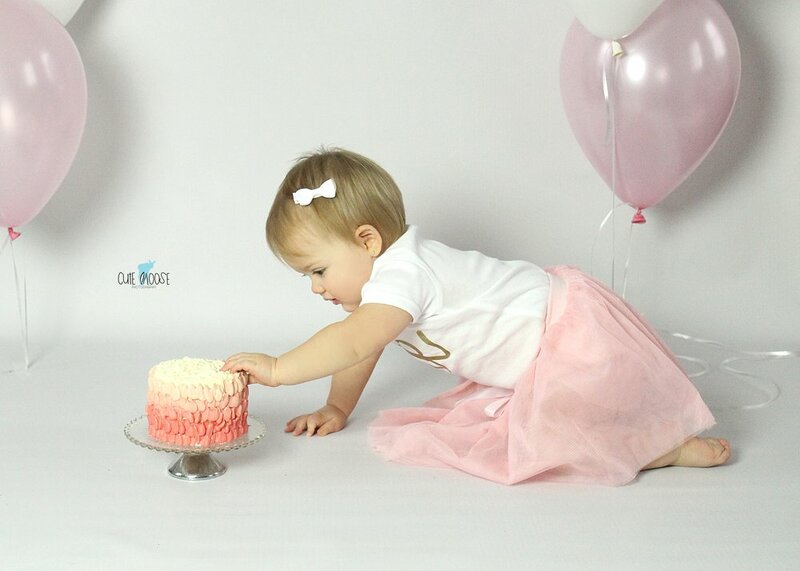 Teagan was such a trooper for her birthday session. Despite the cold, snowy day, and feeling under the weather, she still gave me some beautiful smiles. 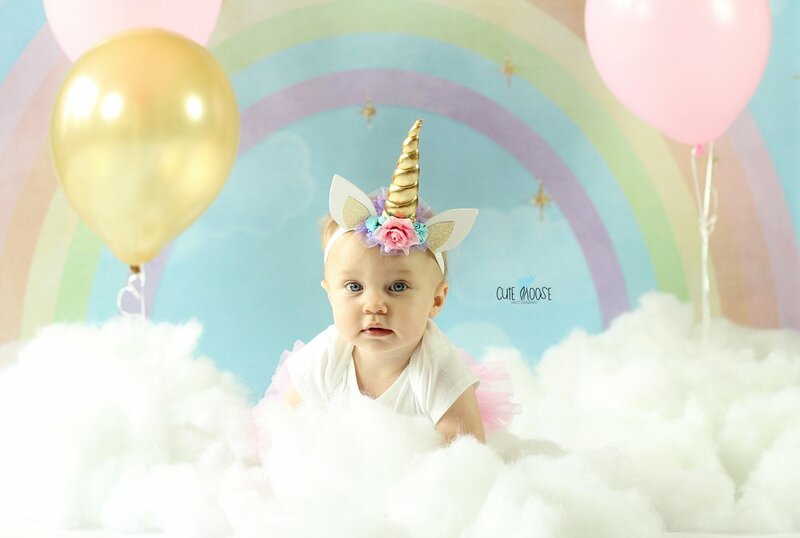 Happy 1st Birthday, Miss Teagan! 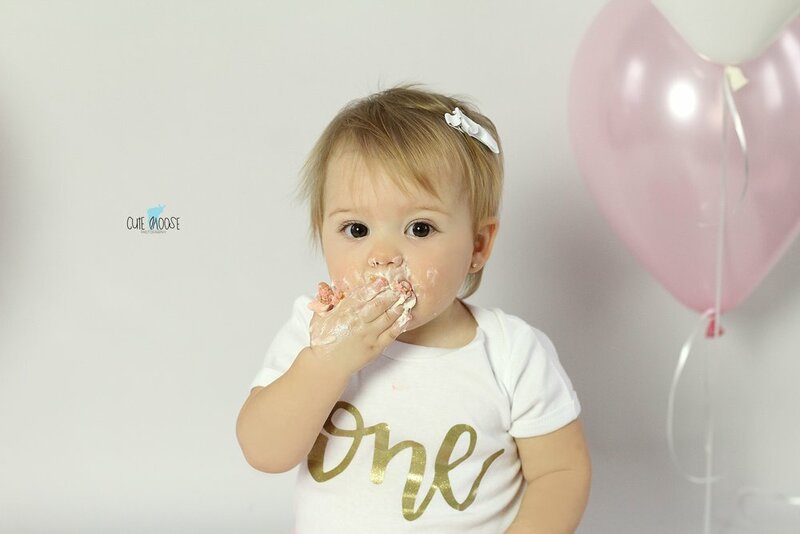 In Cranberry Twp., Cupcake Smash, First Birthday Tags First Birthday, Cupcake Smash, Cranberry Twp. 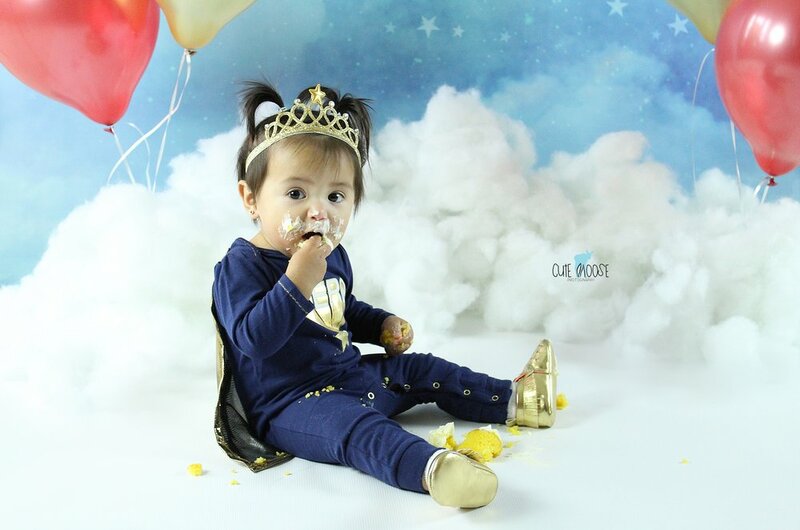 I met this super girl when she was still in her mommy's tummy, and had the pleasure of photographing her newborn days, and now her 1st birthday! I love being able to watch babies grow throughout their first year. 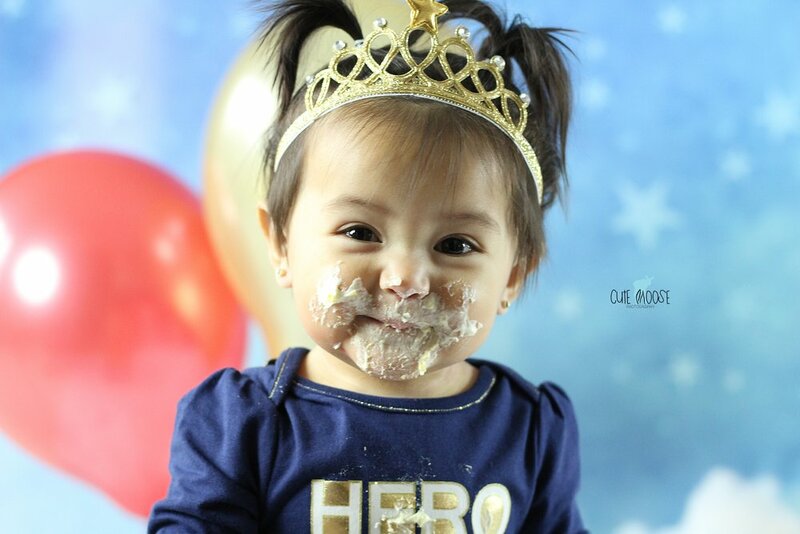 She is as sweet as the cupcake she smashed all over her face. Ana turned 1 on Halloween, and fittingly celebrated with a super hero costume party! She carried out the same theme in her photos, and I absolutely love the way they turned out. 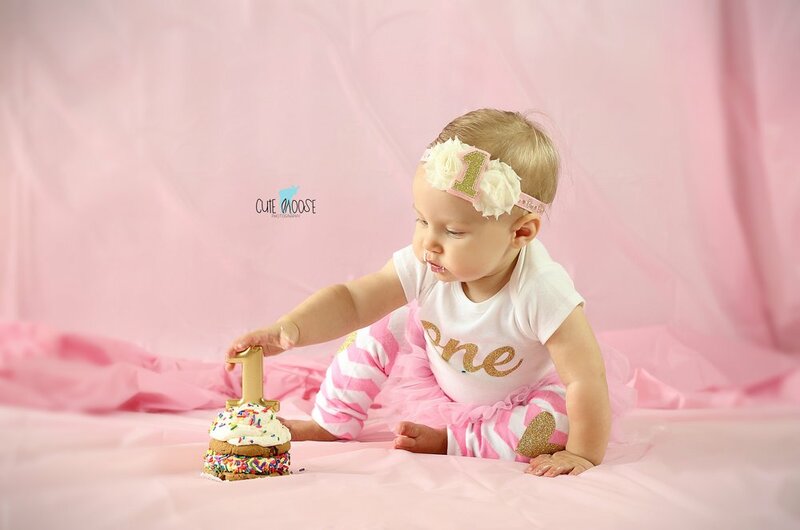 In Birthday Session, Cupcake Smash, First Birthday Tags Baby Girl, First Birthday, Cupcake Smash, Cranberry Twp. 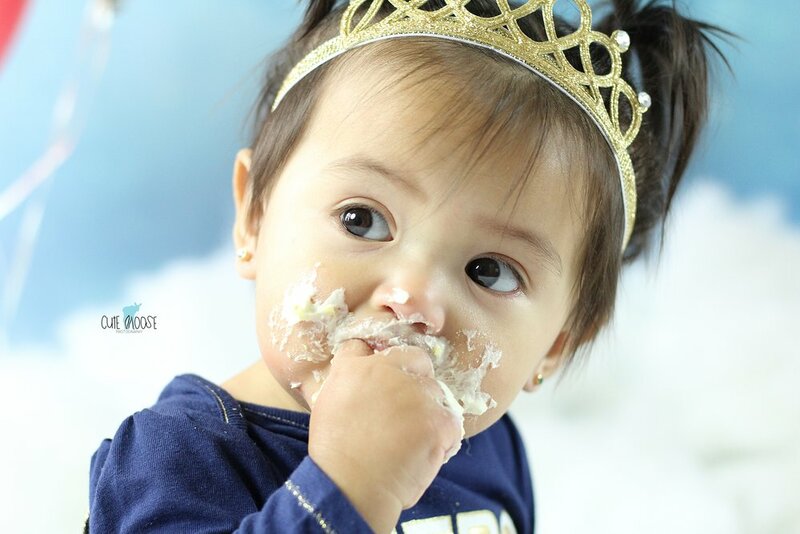 Carmen Amara, my sweet niece, is already one! 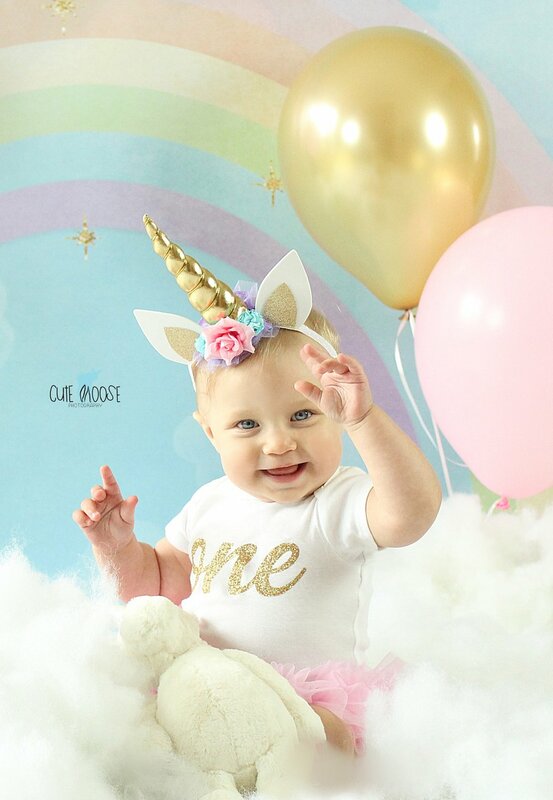 She will be celebrating with a unicorn-themed first birthday party, so her shoot featured a fluffy cloud fit for Pegasus, a rainbow, and pink and gold accents. 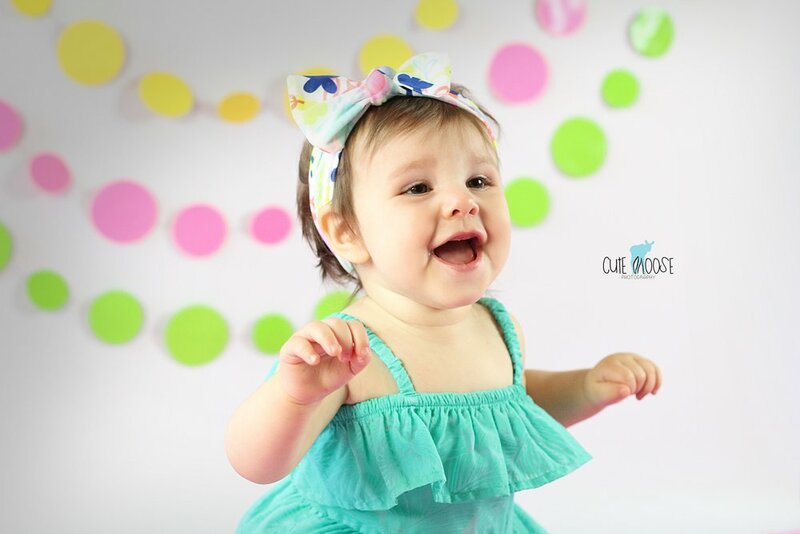 She is such a smiley, loving sweetie who is already on the move walking and speed crawling. Love her to the clouds and back! 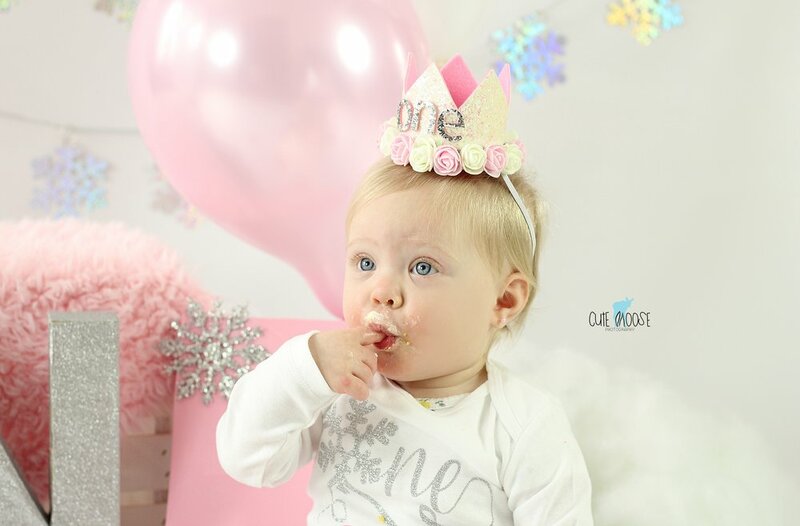 Miss Nina is turning one! Nina's mommy chose the colors and inspiration of "sunshine" for Nina's first birthday shoot, so I gathered some things to make her theme come alive, and Nina brought the bright sunshine of her smile. Nina wasn't too interested in disturbing the icing on her cupcake, but that's okay because she still has some time to practice before her party. It was so nice meeting you, sweet girl! Enjoy your first birthday in May! 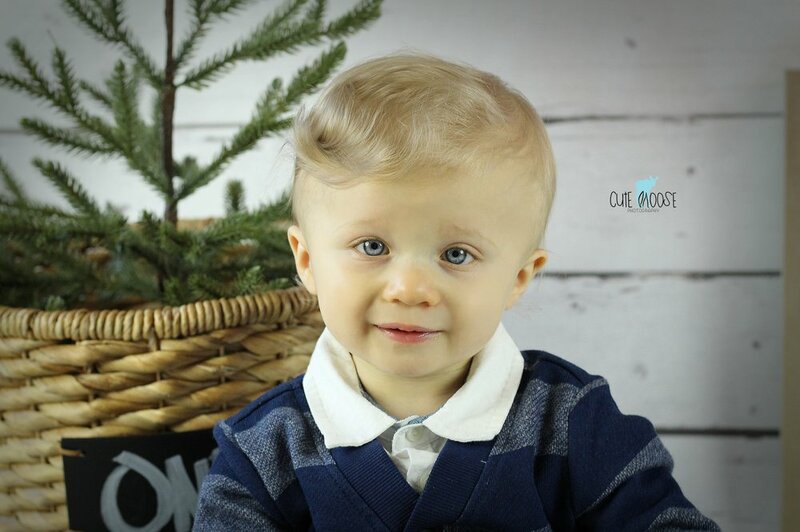 I met the adorable Mr. Gavin when he came in for Christmas photos a few months ago, and I was so happy to work with him again for his First Birthday! 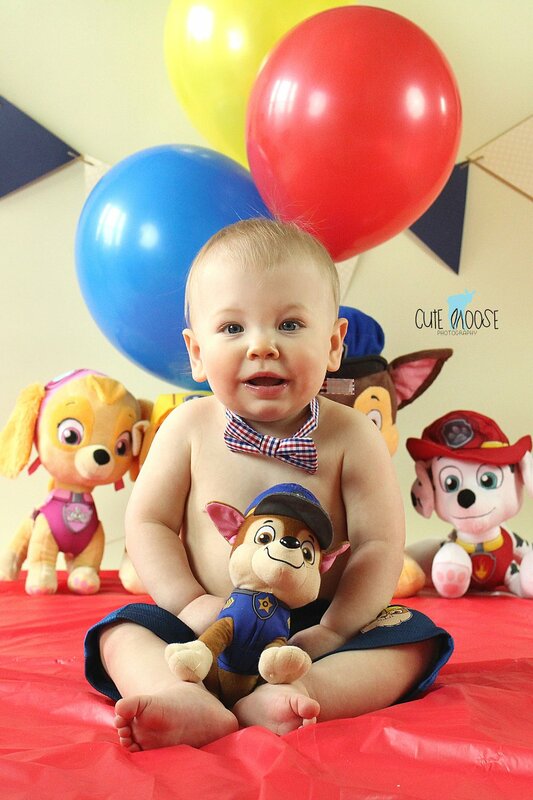 Gavin brought along the Paw Patrol to help him celebrate in style. He was a man on the move crawling and walking all over the place, but he still managed to get some great shots - both candid and posed. 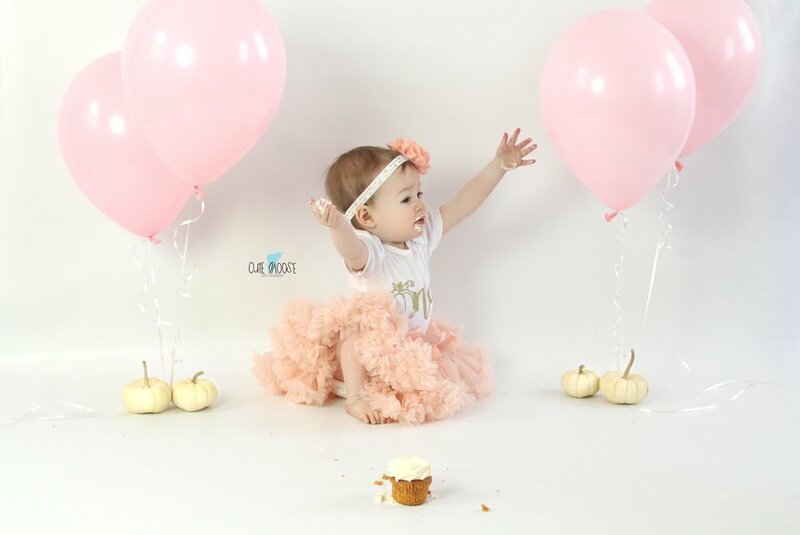 In Birthday Session, Cupcake Smash, Cranberry Twp. Tags Birthday Session, First Birthday, Cranberry Twp. 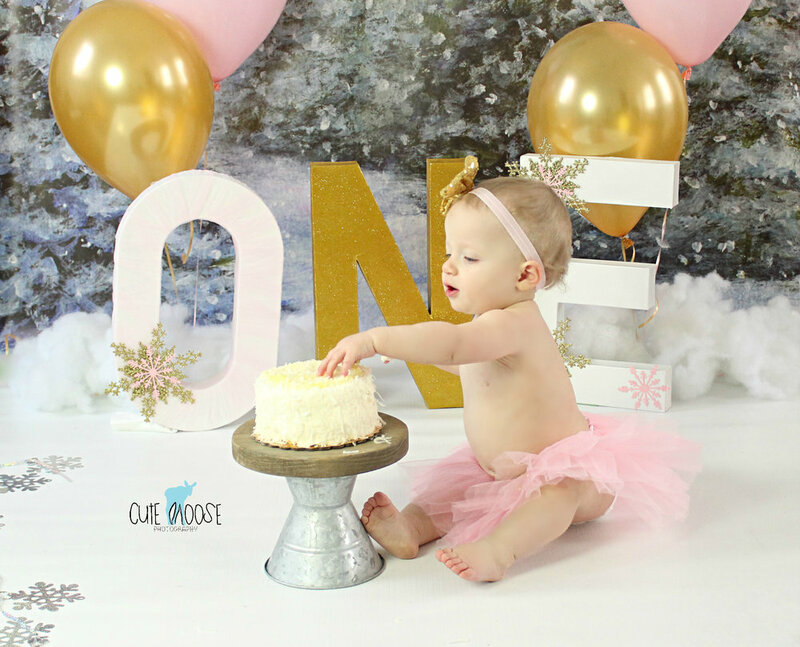 Easton was so much fun at his First Birthday session! 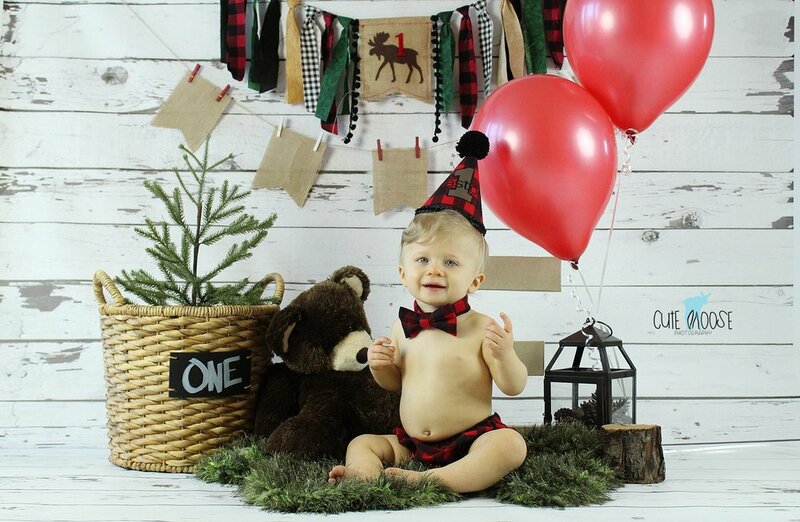 His parents chose a woodsy, lumberjack theme for his shoot and first birthday party, which will be next weekend. 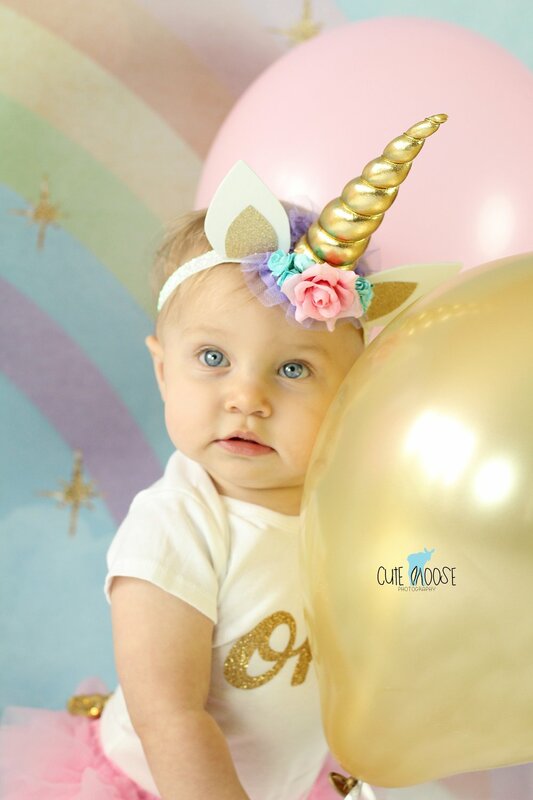 I absolutely love it when parents have a clear vision and theme for their baby's birthday photos. It's always fun to collaborate and come up with the fun props, colors, or style that they desire. This age is also a joy to have in my studio! One-year-olds are usually pleasant, playful, inquisitive, and smiley, and give me an array of fun (and often times funny) facial expressions to capture. Easton was a good little guy, and kept holding up his little fingers to show us his "ones". 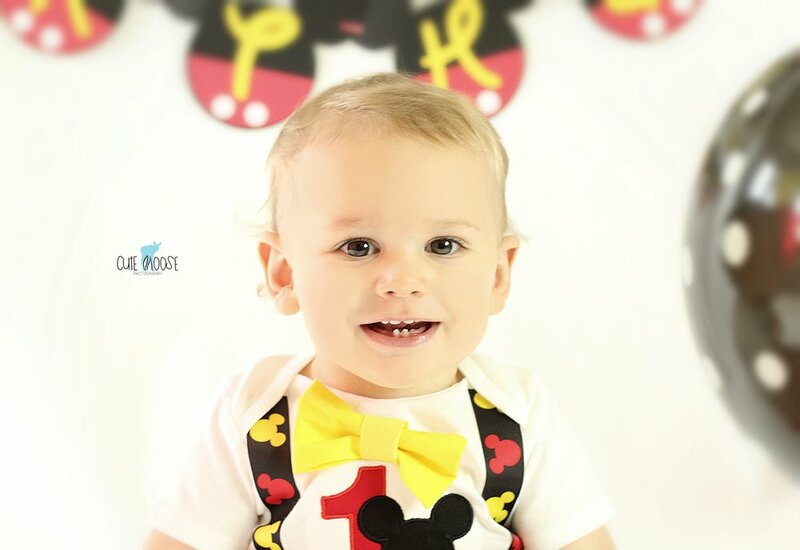 Happy First Birthday, Easton! 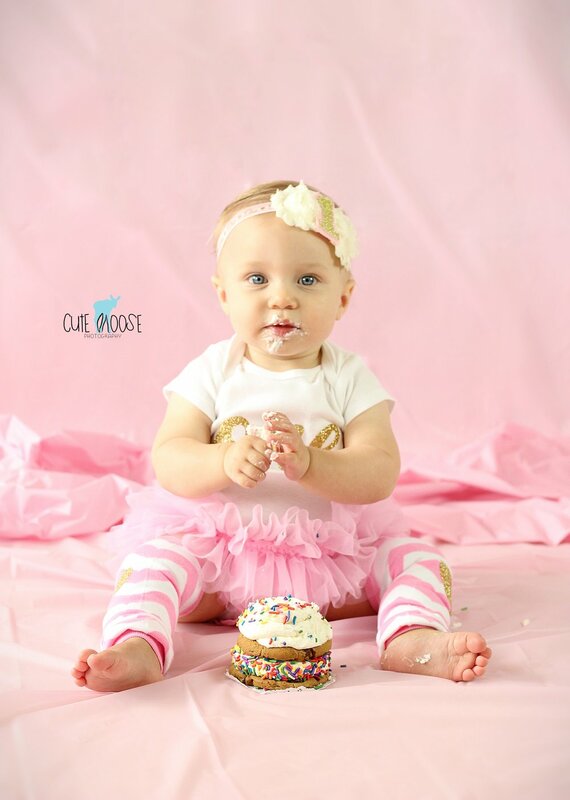 In Birthday Session, Cupcake Smash, Cranberry Twp. Tags First Birthday, Cranberry Twp. 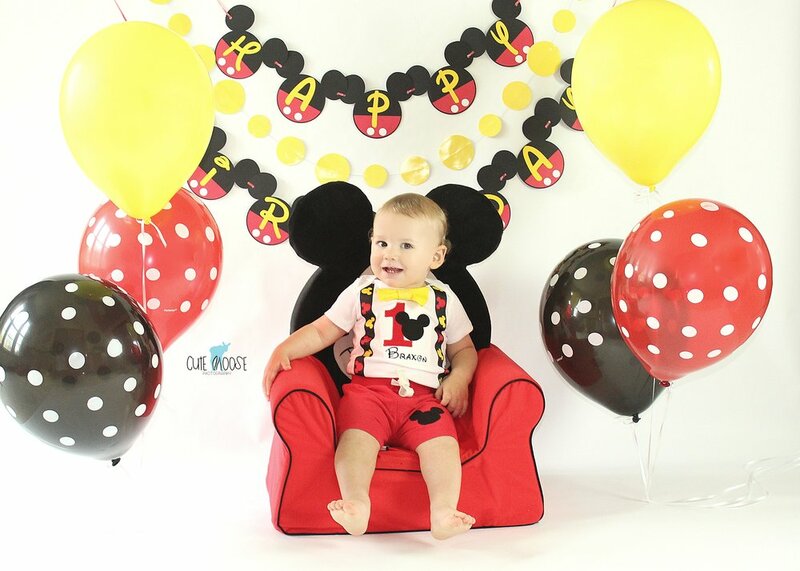 Colin was a perfect little guy for his First Birthday Session! He was such a good boy and certainly earned his cupcake icing at the end. I love his gorgeous eyes and chubby little toes. 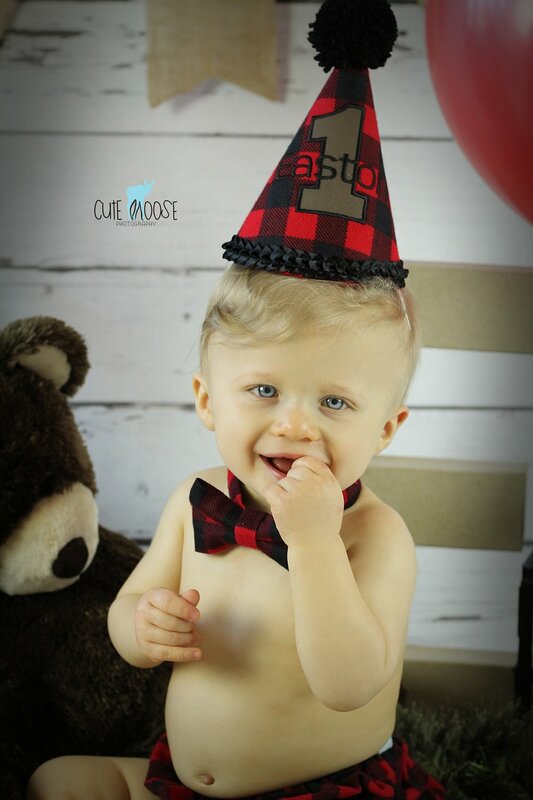 Colin will turn one on February 5th and celebrate with a lumberjack themed party...so fun!